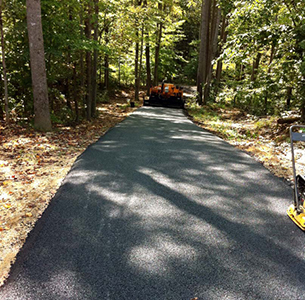 We Pave is a residential and commercial asphalt paving and seal coating contractor providing our services to Southern MD, Charles County, St Mary’s County, Calvert County, Waldorf, La Plata, Hollywood, California, Leonardtown, Lexington Park, Lusby, Mechanicsville and Huntingtown MD. 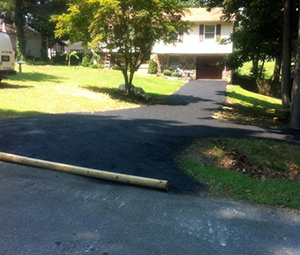 We provide asphalt paving for Southern Maryland businesses and homeowners with residential and commercial asphalt paving, new construction paving, asphalt repairs, resurfacing, crack filling, seal coating, potholes, paving driveways, parking lot paving, overlays, hot patching, concrete grading, and cement for private roads, parking lots, shopping centers, trailer parks, churches, mosques and driveways. 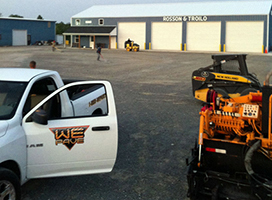 We provide residential and commercial asphalt paving, new construction paving, asphalt repairs, resurfacing, crack filling, seal coating, potholes, paving driveways, parking lot paving, overlays, hot patching, concrete grading, and cement for private roads, parking lots, shopping centers, trailer parks, churches, mosques and driveways. 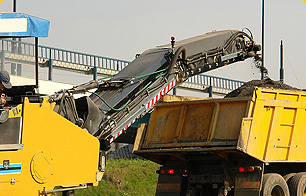 We help you figure out what asphalt repair service fits both your project and your budget. 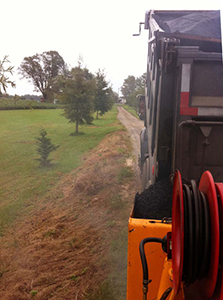 Click here to Schedule an Estimate For Your Asphalt Needs! We offer no obligation service plans allowing you or your property managers to develop a plan based on your needs as well as our recommendations on services, timing of services, and ways to save you money. No services will ever be done without your pre approval. 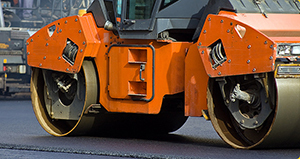 We Pave offers Seal Coating (or Slurry Seal Coating) as a premier parking lot repair service. We use only the highest quality seal coating products but make sure that your parking lot is cleaned and trash is removed before applying any seal coating materials to your asphalt. We offer annual schedules for seal coating and asphalt maintenance, to make the overall management of your facility easier.